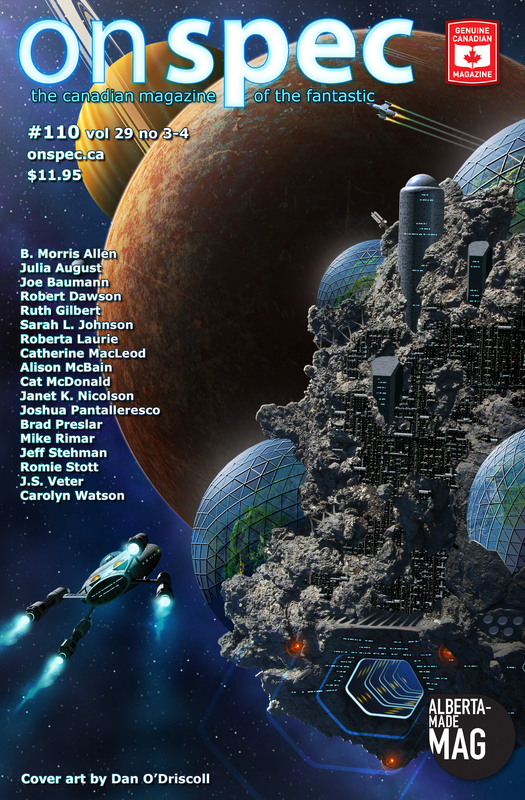 It’s finally here, gentle readers: the On Spec Contributor Gallery! Take a walk through the gallery and see all the wonderful writers, artists, and poets who have contributed to our twenty-five year history, as well as current contributors. As well as the gallery, every week we’ll pick a contributor at random to feature here in the blog. We’ll give you a little more detailed look at what they’re up to, maybe even a short interview. So stay tuned for that. 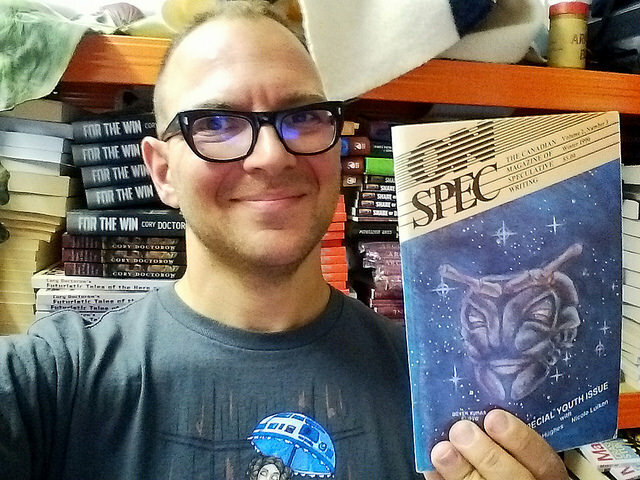 If you are a past or present contributor to On Spec, please send us a picture of yourself, preferably holding your issue(s) of On Spec, along with a short bit about what you’re up to now. Include a link to your site if you have one. Pics and bios can be sent to onspec@onspec.ca.